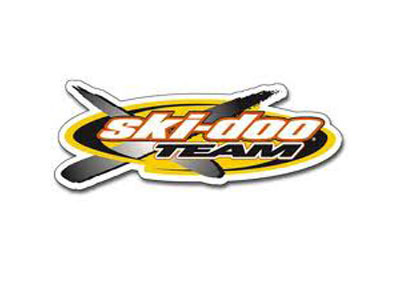 2008 skidoo mxz 800r for sale. e start/reverse. Amazingly clean sled. PTEK, carburated. 1767 miles is nothing.